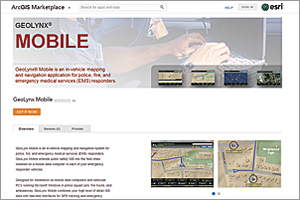 Apply to become an ArcGIS Marketplace publisher. This new destination site allows ArcGIS Online subscribers to search, discover, and get apps and data from qualified providers for use within their organization. The services listed on the Marketplace are intended to serve all market segments that Esri serves, worldwide. Authorized Esri partners (as well as Esri distributors and Esri staff) publish listings for apps and data services that are registered with the ArcGIS platform. Anyone can browse the listings on the ArcGIS Marketplace, but they must be an ArcGIS Online subscriber to get free trials or make purchases. Any named user of the ArcGIS system can have apps and data services provisioned to their organization. Here are some apps that have been developed by partners and are available on the Marketplace. For apps and data service providers, ArcGIS Marketplace delivers a mechanism to generate leads, provide free trials, grant access to listings, and manage subscriptions. 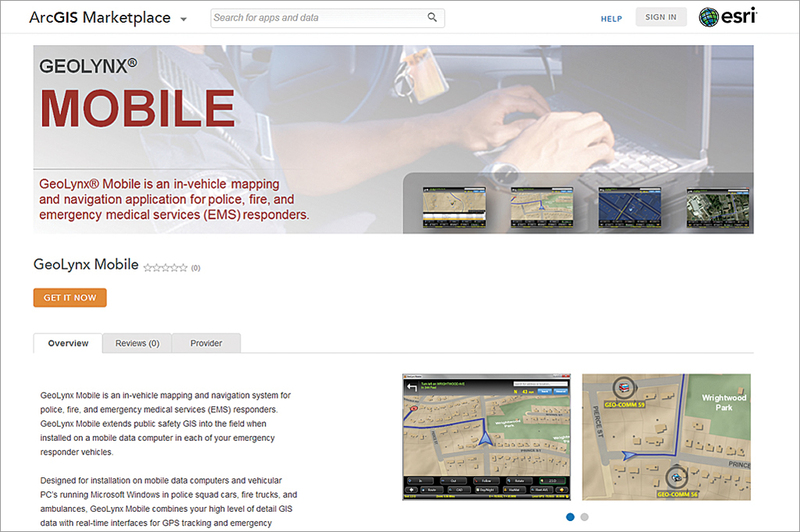 Find out what it takes to become an ArcGIS Marketplace provider.